List of all Replacement Cables by Manufacture. Primarily used to transfer Serial Data back and forth from Small devices. 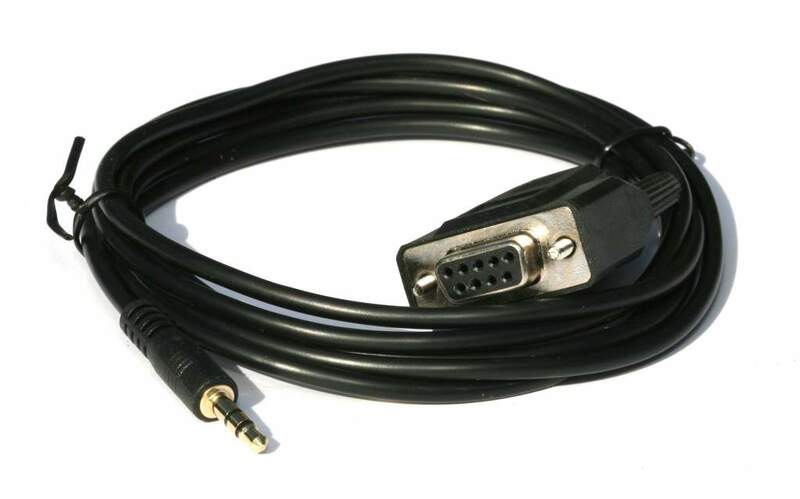 Commonly Called an Exlink Cable.